Stop signs in Sebastian, Florida. 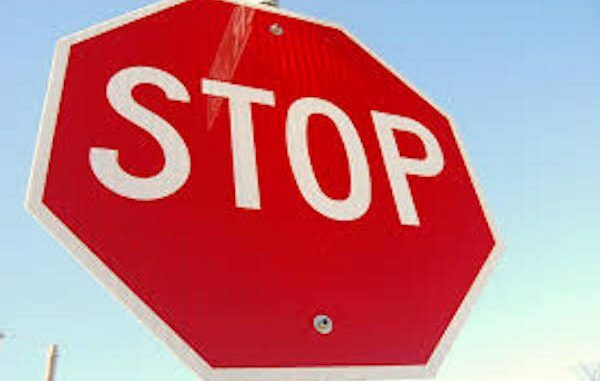 Drivers using the streets of Sebastian should be aware of what those red octagonal signs with white letters spelling STOP mean. From my experience as a driver, walker, cyclist who uses the public roadways it’s obvious that a large percentage of drivers assume that the signs are optional and don’t apply to them. The lack of a police presence means there are no consequences for ignoring stop signs. The same goes for the pedestrian crosswalk traffic signage and signals.